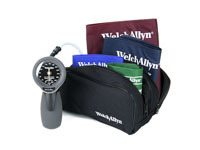 Save $150+GST on the Welch Allyn DS66 Sphygmomanometer with Multi-Cuff Kit! 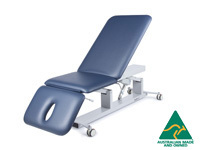 Save $240+GST on the Welch Allyn Connex ProBP and get a FREE cuff and Desk Stand! 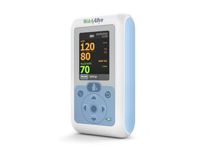 Save $970+GST on the Welch Allyn ABPM 7100 24hr Blood Pressure Monitor with Software! 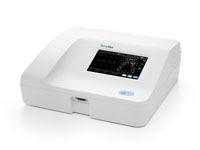 Save $530 on the Welch Allyn CP150 Touchscreen ECG with Interpretation and PDF reporting! 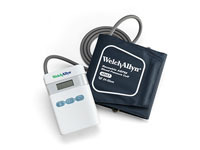 New Welch Allyn Co-Axial/MacroView Diagnostic Set with USB charging and a BONUS ThermoScan! 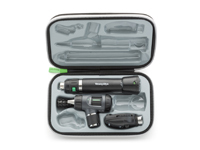 New Welch Allyn PanOptic/MacroView Diagnostic Set with USB charging and a Bonus ThermoScan! 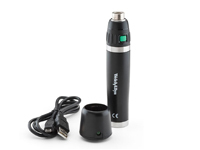 New Welch Allyn USB Charging option with Lithium Ion Handle for 3.5v heads! 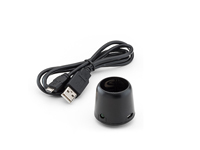 New Welch Allyn USB Charging option for your existing Lithium Ion Handle! Brand New! Low-cost, Australian made, electric 2-section exam couch. Brand New! 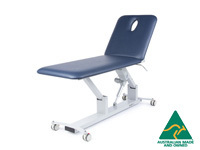 Low-cost, Australian made, electric 3-section treatment table. As Australia's first online medical equipment supplier, DocStock was founded in 2005 with one goal in mind; to bring you, our customers, the best of both worlds - online savings on high quality medical equipment, combined with friendly expert advice and support. Today, we remain committed to our founding principles. 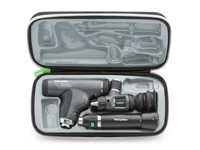 We continue to offer only the top quality medical equipment from leading manufacturers at competitive prices. At DocStock, our team members are experienced medical industry representatives and are ready to help you select the right product that best suits your individual needs. With a large customer base including GPs, Specialists, Nursing Homes, Hospitals, Universities and Home-users all across Australia, DocStock is a trusted medical supplier and is one of the most recognised brands for online medical equipment. DocStock offers thousands of medical products and accessories, all carefully sourced from leading international and local manufacturers and suppliers. In addition to the wide range of brands we sell, we also act as the preferred or exclusive Australian import partner for brands such as Dermlite, Rose Micro Solutions and Nonin and we are a proud long-term Welch Allyn specialist.